This is a collaborative post. All thoughts and opinions expressed are my own. 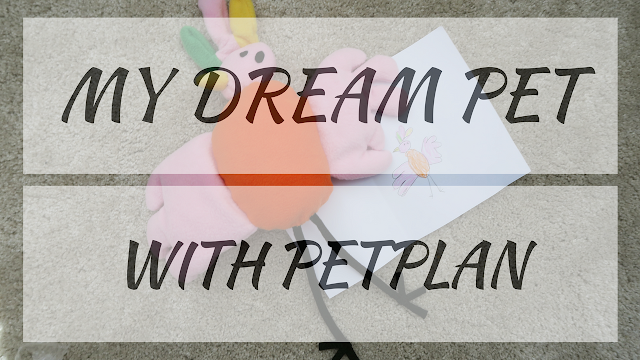 Lily has been lucky enough to design her own 'dream pet' thanks to Petplan and we thought we would share with you the ideas and the end product - her idea reproduced as a soft toy, lucky girl! This creative campaign certainly made Lily reach for her colouring pencils and get to work with no delay. So, in typical young five year old fashion, Lily had some bright ideas straight away and stuck with them. 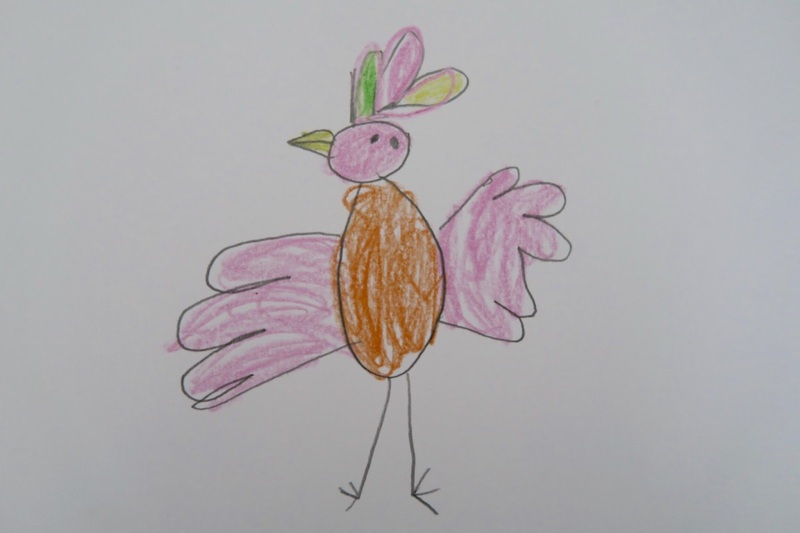 I had a bit of a brainstorm too, but I didn't want to influence her as this is her 'dream pet' not mine. I suppose my dream pet could be a combination of our family British Shorthair cat and our last family dog, Digby. And not being allergic to it would definitely be a plus! Even Rob had a little think about what could be his dream pet. "What makes this your Dream Pet, Lily?" "Because I haven't seen a bird of Paradise before and they like to sing and show off their feathers...and do a funny dance." I wonder if Pet Insurance from Petplan could even cover this wonderful creature, with what it is likely to get up to! After all, pet insurance is a vital part of being a responsible pet owner. Lily really had a fun time creating her dream pet once I told her about this campaign, despite her being a bit tired from a full-on day at infant school. It is clear that Lily adores her new Princess Bird of Paradise, it certainly is a contender for her love of her life, Biddy the Jelly Cat rabbit. This soft toy is even more special though as it is a product of five year old Lily's imagination. Here they are, watching an episode of Sarah and Duck after school. Thank you for reading! What would your dream pet be?